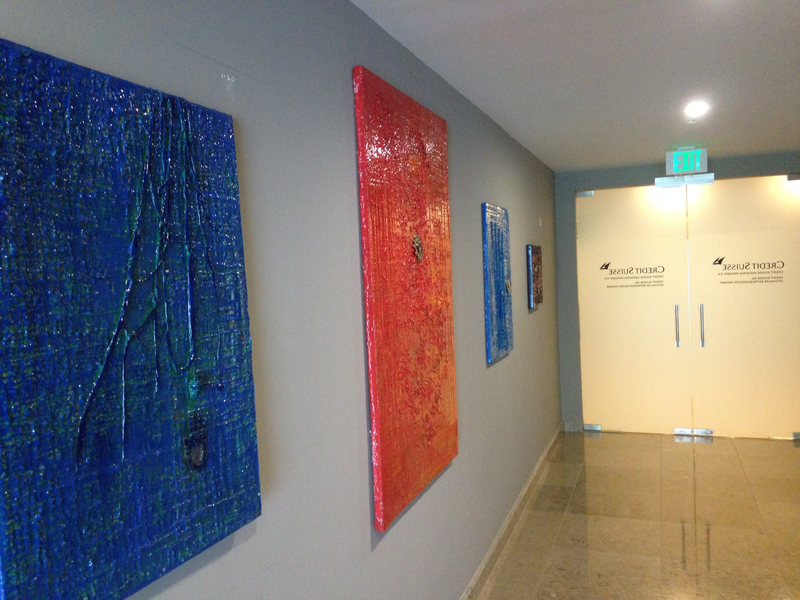 Artwork by MC Lima will be shown at Credit Suisse Panama at their offices all the month of October of 2014. 01 Oct	This entry was published on 01/10/2014 at 12:28 pm and is filed under Blogroll. Bookmark the permalink. Follow any comments here with the RSS feed for this post.